In one of my recent posts, I talked about the connection between writing and music. It goes without saying that listening to music is a great way to get the creative juices flowing. I love listening to music while I write. Lately, however, I’ve discovered that music with lyrics is too distracting. I’ve dismissed lyrical melodies in favor of movie soundtracks. In my search to find the perfect background noise for my muse to work, I’ve stumbled upon the top 10 best soundtracks to listen to while writing. Listening to these soundtracks while you work will help you focus without distracting you. 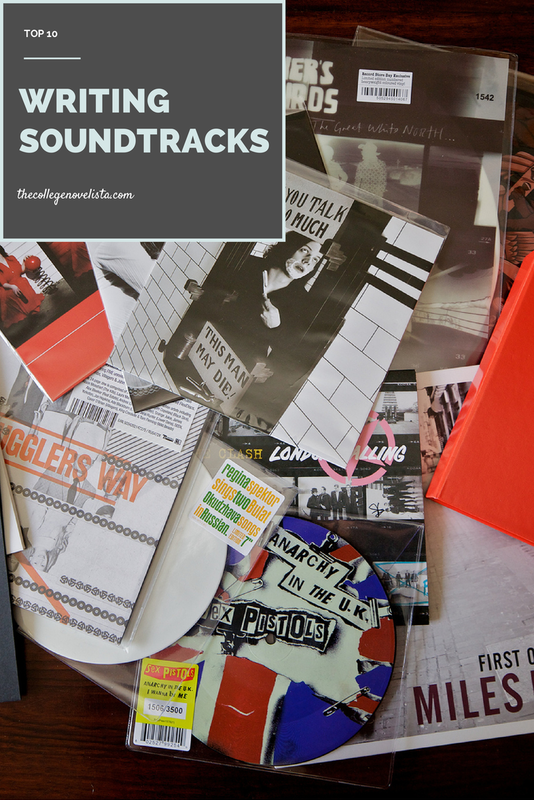 If you’re looking for something to listen to while working, look no further than these ten soundtracks. This ambient music will enhance your concentration without overwhelming you. And if you want to listen to these soundtracks without dumping your money off at iTunes, check out Pandora and Grooveshark, where you can listen to them for free. What do you listen to when you write? Feel free to share your playlists! The soundtrack for “The Fountain” is also really awesome. It’s composed by Clint Mansell, the same guy who composed the soundtrack for “Requiem For A Dream.” I’ve heard his soundtrack for “Moon” is equally stunning, but I haven’t gotten around to downloading it, yet. Moon is gorgeous. I have yet to listen to or watch The Fountain, but I’ll look into it! Thanks so much.